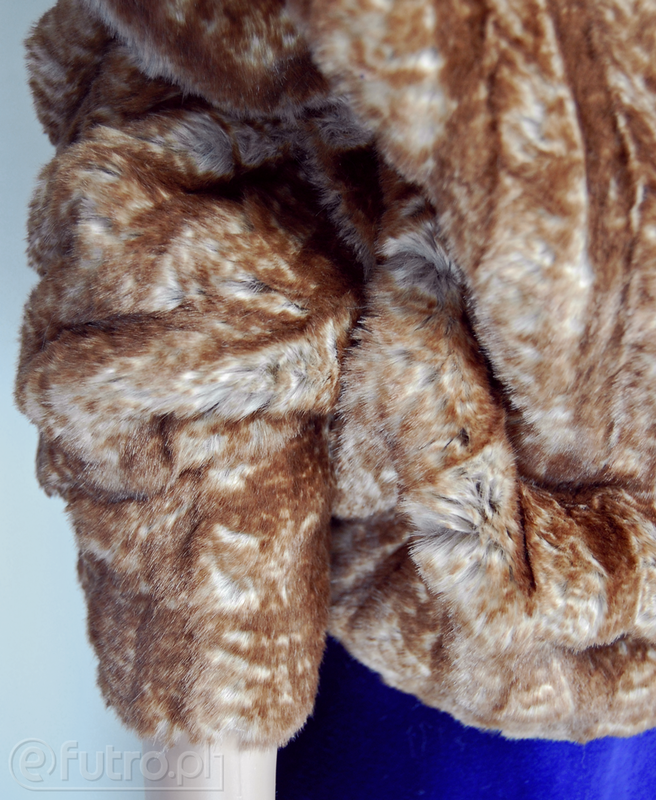 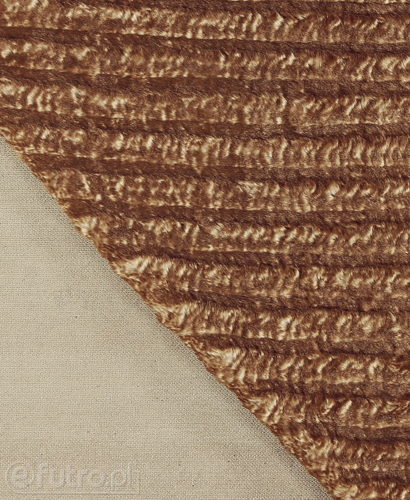 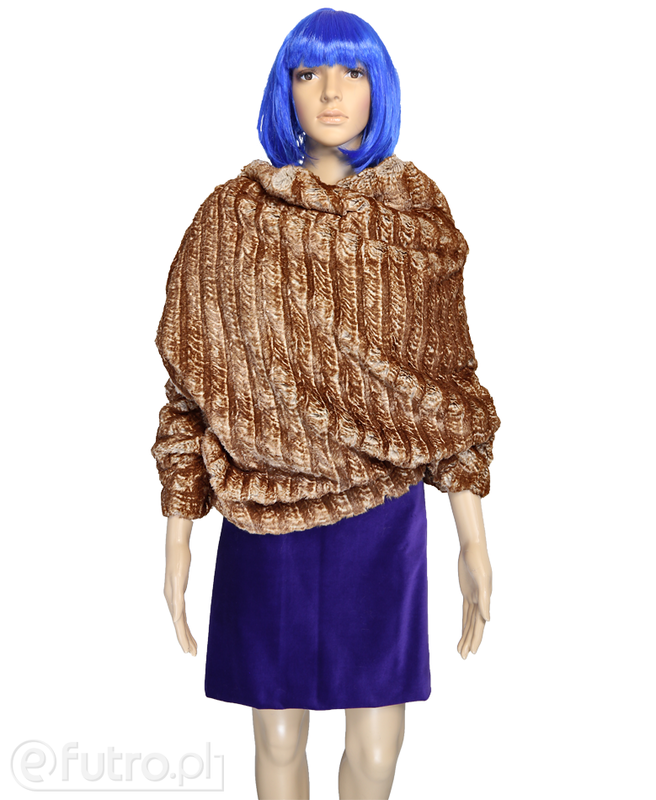 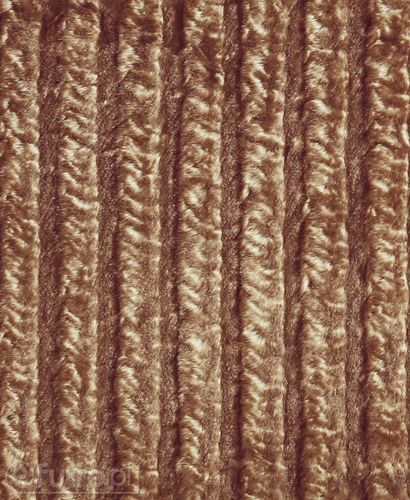 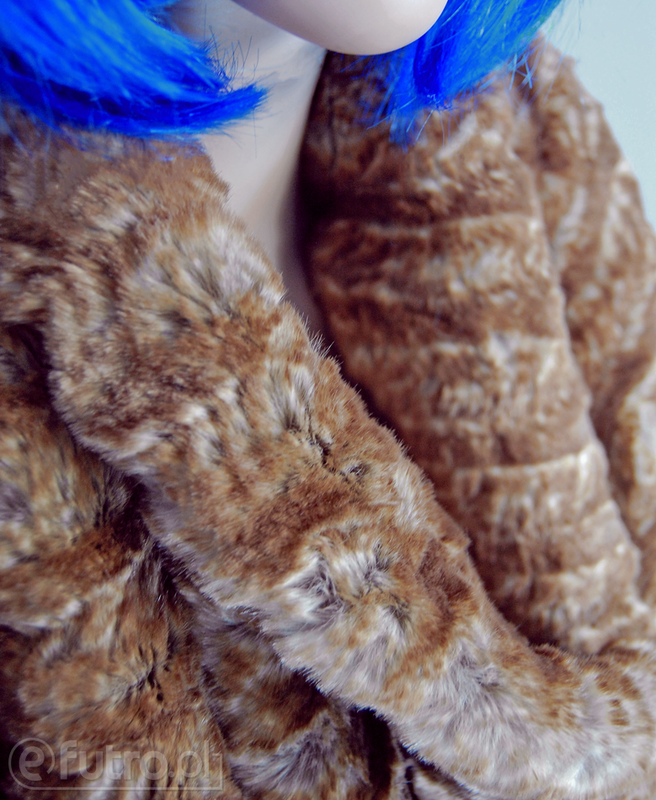 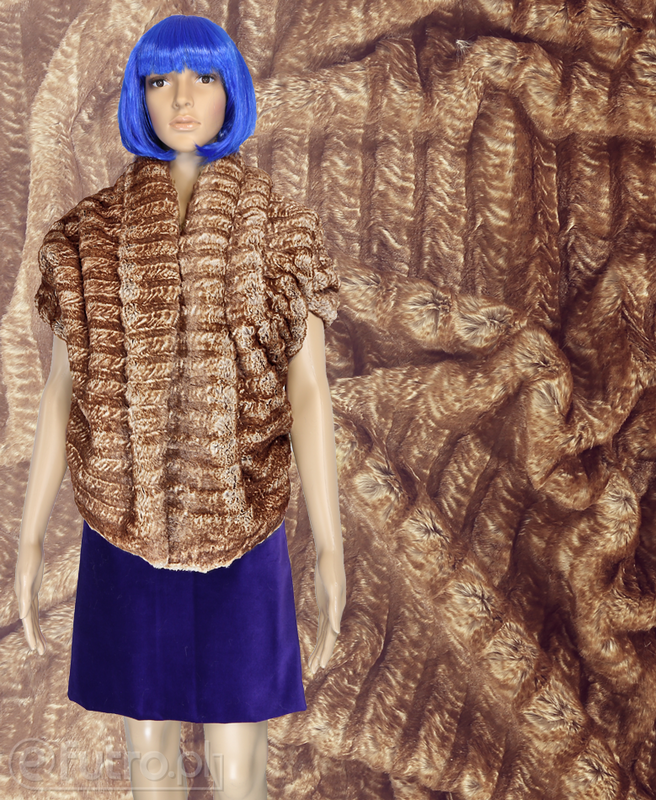 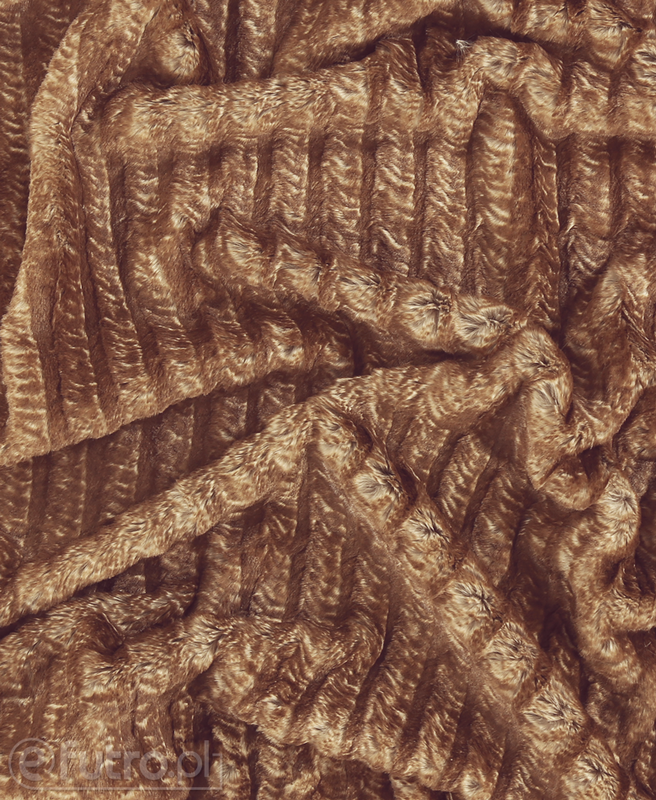 MONGOOSE is a beautiful fabric, which fur is gentle, slick and natural looking. 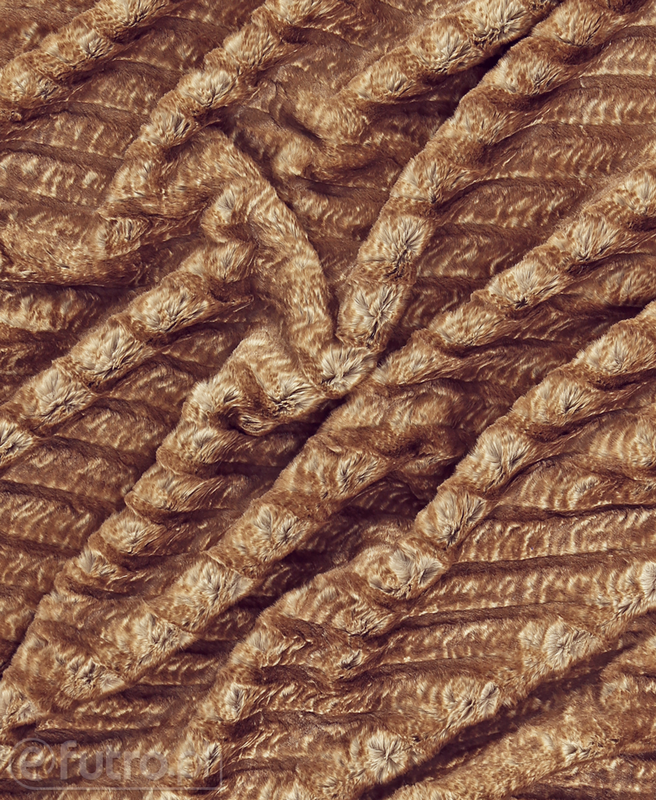 The pattern of the fabric is undeniably charming. 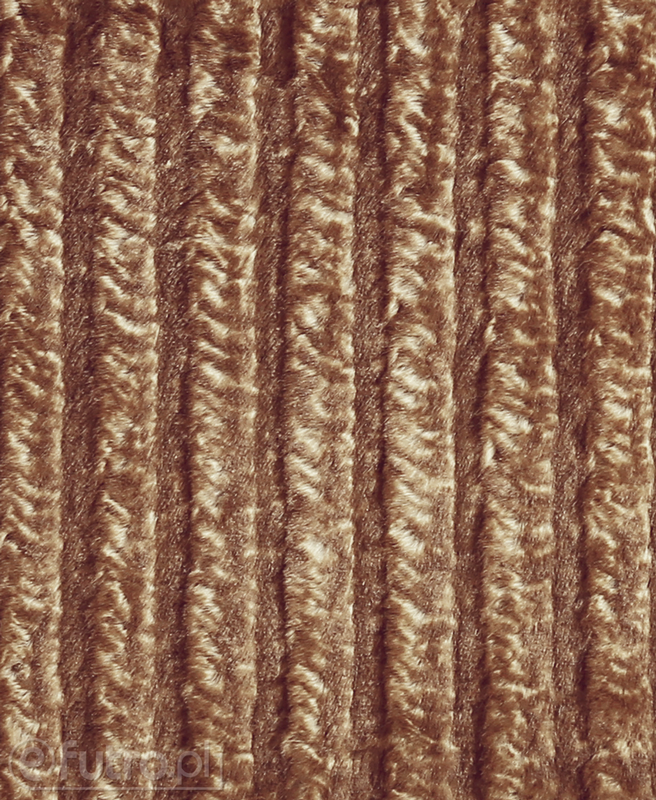 The material is soft, elastic and easy to work with. It will look beautiful as a fabric used to sew outerwear, collars, sleeves and hoods.